BY CAR: Come off the M180 at Junction 2 and follow the A161 in the direction of Goole. In the centre of Crowle at the market place you will pass through a set of traffic lights. Shortly after this you will pass a Tesco Express supermarket on the left. Take the next left into Cross Street. On the left you will see the Lock, Stock and Barrel Public House. The entrance to our yard is immediately after this – drive straight on in. If you wish to follow Sat Nav instructions use the post code for the pub DN17 4LJ – if you follow our postcode the Sat Nav will try and get you to drive down Printing Office Lane. BY TRAIN: We are about 1 mile from Crowle Station which has a frequent service from Doncaster – though unfortunately no service on a Sunday. On foot it takes about 20 to 30 minutes. If you need picking up we can arrange for a Taxi to pick you up. BY AIR: The nearest airports are Robin Hood Doncaster which is about 18 miles away and Humberside Airport which is about 25 miles away. 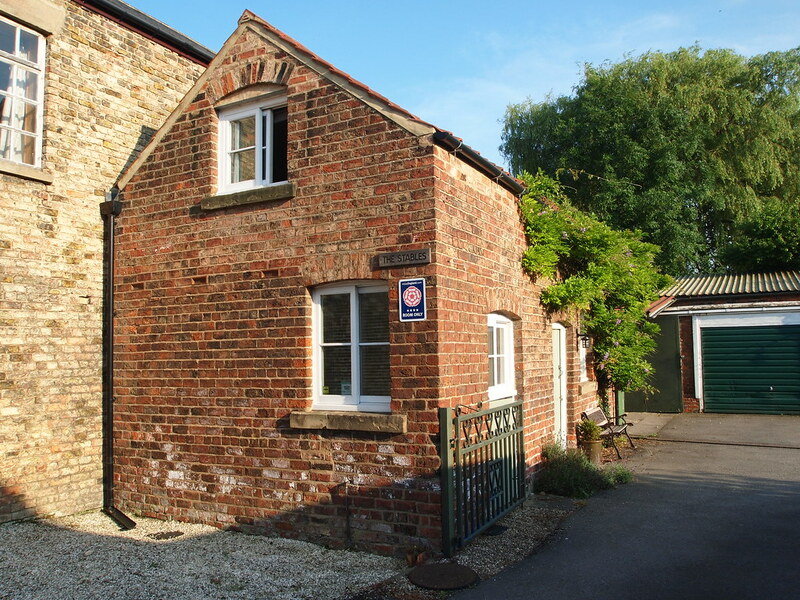 Bed & Beakfast/Holiday Cottage, North Lincolnshire, Scunthorpe, Doncaster, Yorkshire, Epworth.